Many people have left the party forced by ditactorship of its leader that were bought by Barbara Nyagomo to hand the Vice President post to her. When she realised how unpopular she was within ZAPU ranks who felt that she had been forced on them to assume the leadership position, she had no choice but to walk away. As if that wasn't enough, the Russian supremo forced single-handedly the party on a working arrangement with Chamisa without the consent of either members or National Executive Committee. Does he own ZAPU or its people's party? The departure of vocal members that wanted to challenge him for ZAPU leadership were expelled from the party without satisfactorily reasons offered for their expulsions. Donors have supported ZAPU in cash and kind, however the problem is some wanted to remain anonymous that created a room for embezzlement of monies donated to the party by the circle of the president. When members raise questions about lack of funds they quickly bemoan the bad economic situation in Zimbabwe which is used a s a cover up for pilfering party funds. Lately, members at home and abroad have started dialogues about finding a successor for him as he is unequivocally a liability to the party and solely responsible for poor performance in previous general elections. In a nutshell, ZAPU at the moment doesn't have a leader with enough energy and determination to challenge ZANU for the State house keys. 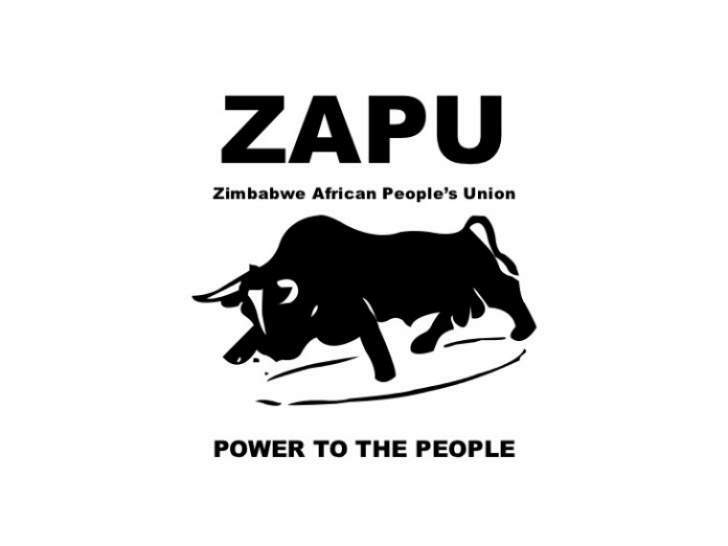 The president must do one noble thing, call an emergency congress to address the issue of ZAPU leadership. NEC is occupied by deadwood, with no courage to confront the president for running the party like his farm. The president is a soldier trained to fight white not black rule. Hence, he is running out of ideas of how to unseat ZANU government. After all, his investments in Zimbabwe mean more than spending his quality time running a political organisation and he doesn't want to lose anything as a result of being too vocal and radical. He would rather lye low and keep on taking money from donors whose names are withheld for security reasons. Financial audit is never done, and it will never be done while the party is still under his control. Nkala's words ring true today; ZAPU is a dead donkey.